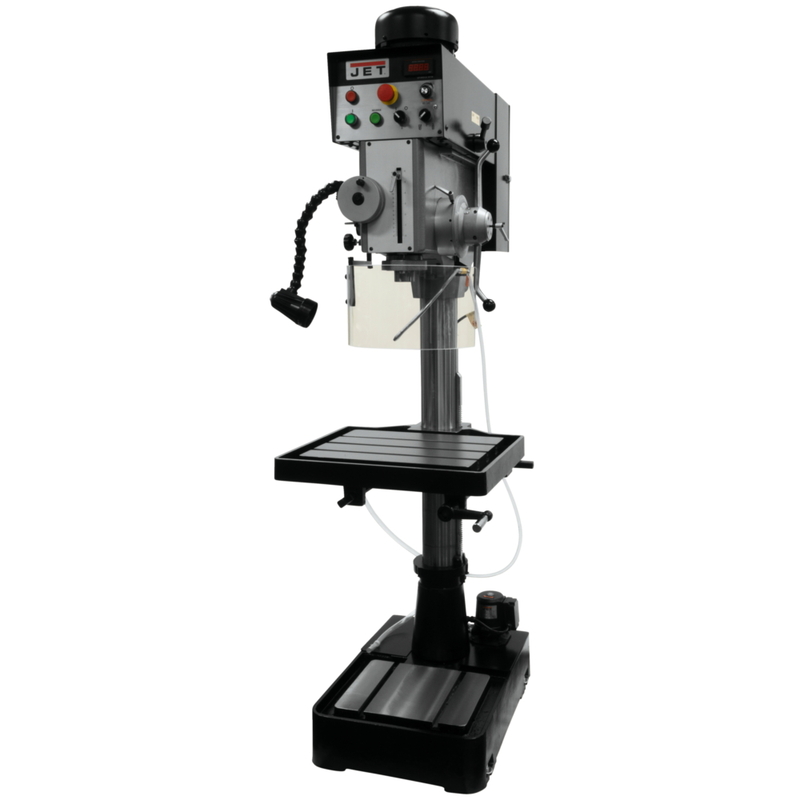 Accuracy, stability and versatility are the benchmark features of the JET 20" Drill Presses. This high quality line of JET Drill Presses offer a greater range in spindle speeds than other machines of this class. JET backs their machines with the industry-leading Two Year Warranty..